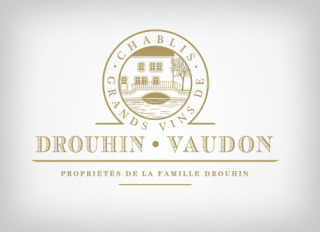 The Moulin de Vaudon, the property of Joseph Drouhin, is an 18th Century watermill straddling the Serein River, close to the Grand Cru vineyards of Chablis. 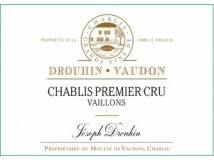 Flowing gently past hillsides covered with vineyards, the river has always been closely identified with Chablis and its region. 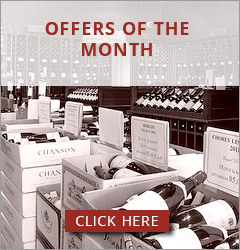 Because of its unique location at the heart of their 38 hectare vineyard estate (95 acres), this historical mill is the headquarters of the Drouhin Domaine in Chablis. 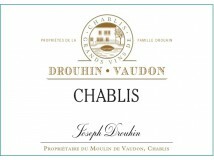 Joseph Drouhin, a precursor and pioneer in this great wine region for 45 years, will strengthen the identity of their prestigious Chablis Domaine. 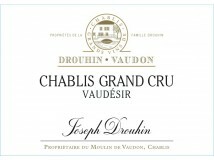 With this in mind, and starting with the vintage 2008, the name "Vaudon" will be associated with Joseph Drouhin for all its Chablis wines as a sign of the firm's allegiance to this historical terroir.